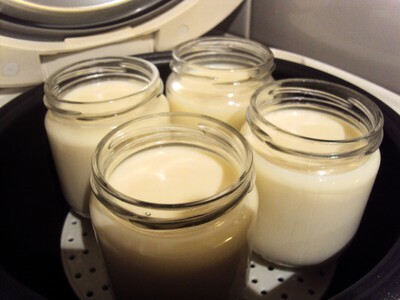 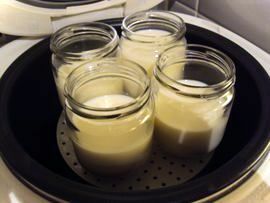 I love doing my homemade yogurt, I can customize them easily. 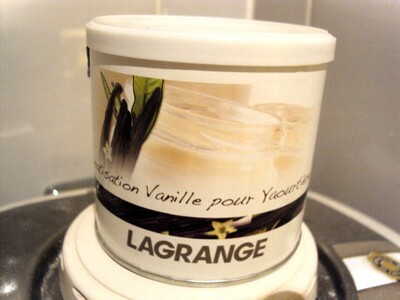 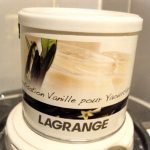 I have just discovered a new product from Lagrange, that is some flavour product to add on your yogurt, I have tried vanilla and it is really tasty. 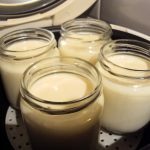 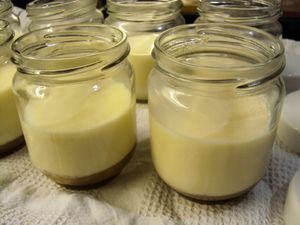 How to do Vanilla yogurt?